Natural-Looking & Durable Crowns with Breakthrough CEREC technology! Restore Your Teeth in One Visit with CEREC Technology. 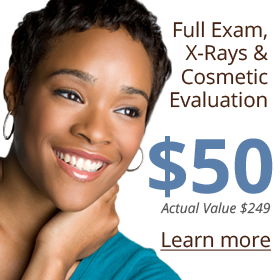 How would you like to have healthy, natural-looking teeth that last? CEREC can give you the smile you are looking for. 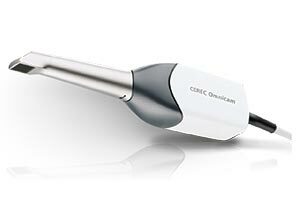 The CEREC Omnicam makes it easy to scan and capture images of the teeth. CEREC is short for CEramic REConstruction. 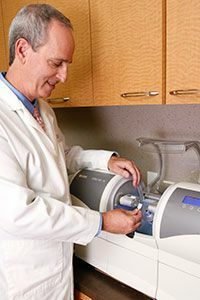 It is an advanced dental system designed to provide high-quality porcelain crowns, veneers, inlays or onlays in minutes. We create these restorations in our in-office lab, which means no waiting for your restoration to return from an outside lab. The CEREC process begins by taking a precise optical impression of a patient’s tooth using the CEREC Omnicam. 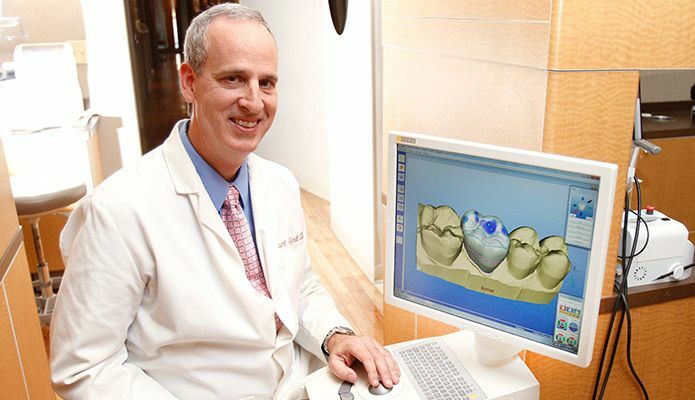 Using 3D computer imaging, the restoration is custom-designed for the patient’s mouth. CEREC uses CAD/CAM (computer aided design and manufacturing) technology to create a perfect fit. Once the crown is designed, it is milled out of a block of high-quality porcelain. Minutes later the crown is ready to be bonded into place. 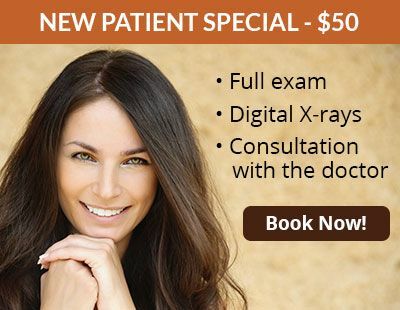 No temporary crown is needed and no follow-up visit is required. A CEREC crown can be made in a single office visit! Typical crowns can take up to three visits and require the use of a temporary crown to fully restore your tooth. With CEREC technology this can be done in a single visit, while you are in the chair! CEREC’s precision 3-D technology allows us to create a customized crown that fits your mouth perfectly and is completely biocompatible with the body. The CEREC system eliminates the need for a temporary crown. A tooth can become sensitive from wearing a temporary crown which may necessitate a root canal to alleviate that sensitivity. CEREC restorations protect your teeth from decay. Inlays and onlays are fillings that are used to restore a broken-down tooth or replace an existing large filling. In the past, tooth-colored filling material was not durable enough to withstand the tremendous biting forces required by back teeth, which limited cosmetic dentistry to front teeth restorations only. The CEREC system allows us to create beautiful tooth-colored inlays and onlays for both front and back teeth that match the color and appearance of the rest of your teeth. This system creates the same translucence, color and brilliance of your natural healthy teeth. Best of all, CEREC inlays and onlays can be completed in about an hour—from start to finish. We recommend CEREC restorations due to their durability. 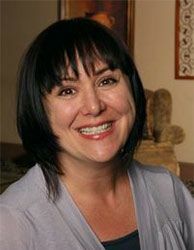 It is our experience that CEREC restorations, even after several years, are in the same condition as when first placed. CEREC restorations are milled from a single block of high quality ceramic, a substance that is particularly compatible with the body and that has the same characteristics as normal, healthy dental enamel. CEREC ceramic expands in the same way as teeth, and because it comes from a single block, a CEREC restoration is less prone to cracks and flaws than other restorations.